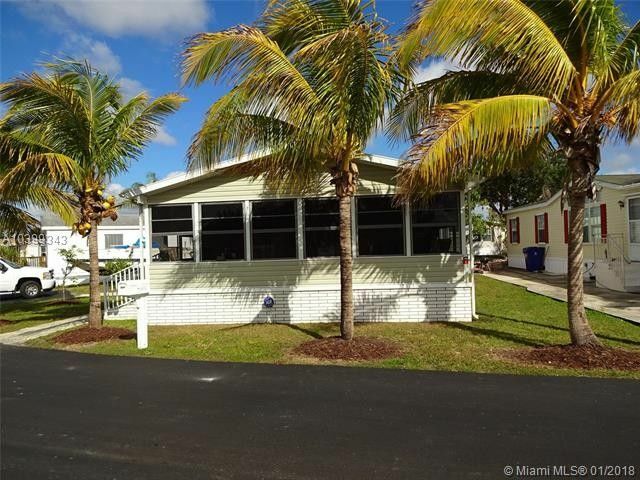 This 2 BR/2 BA manufactured home won't last. Nicely manicured lawn. Enjoy your screened in patio that runs the width of the home.